I realize a series like this could certainly be taken the wrong way, so if you’re just tuning in, you should check out our first post and read about our intention for this annual series, and also take a look at our first trend. Today’s trend is an interesting off-shoot from the wave of personality enthusiasm going around lately. More and more frequently, we’re finding mythological symbolism and astrological details in our client’s visual inspiration. We feel that this comes from a desire to better understand ourselves and our role in a growing and changing digital environment. Whether you’re a die hard horoscope enthusiast, or a fan of other popular personality typing systems (like the Enneagram! ), using symbolism can add deeper meaning and depth to your personal brand and help your audience relate to you on a personal level. 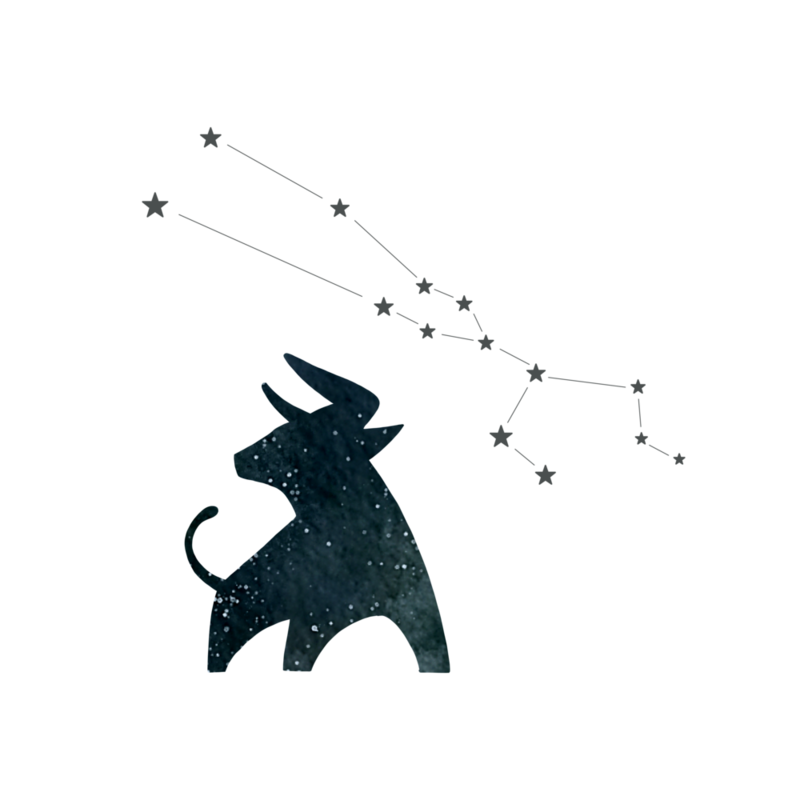 So today we’ll be doing a mild mimic of our Enneagram series and go through each star sign and how they might approach entrepreneurship. I hope you enjoy this entertaining and unique take on personal branding! I have never known much about horoscope, but on a recent trip I flipped through a friend’s book during a long plane ride and loved reading about each constellation’s personality. Similar to the Enneagram, Myers-Briggs, or other personality tools, I consider them just that - tools. These personality typing methods are a beginning point to better understand yourself and compliment a journey of self-awareness and personal discovery. So whether or not you’re into astrology, use your preferred method of typing to consider how it might play into your brand narrative. From reading about Aries, I could see a relationship between Enneagram Type Eight and an Aries entrepreneur. From reading about Taurus, I could see a relationship between Enneagram Type Five and a Taurus entrepreneur. From reading about Gemini, I could see a relationship between Enneagram Type Six and a Gemini entrepreneur. From reading about Cancer, I could see a relationship between Enneagram Type Five and a Cancer entrepreneur. 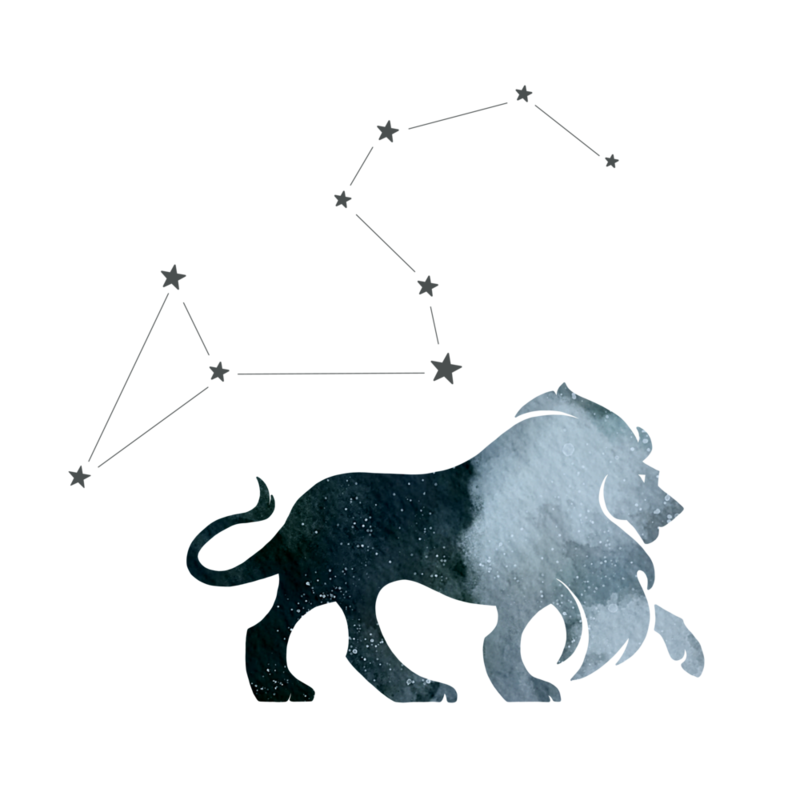 From reading about Leo, I could see a relationship between Enneagram Type Eight and a Leo entrepreneur. From reading about Virgo, I could see a relationship between Enneagram Type Three and a Virgo entrepreneur. From reading about Libra, I could see a relationship between Enneagram Type Nine and a Libra entrepreneur. 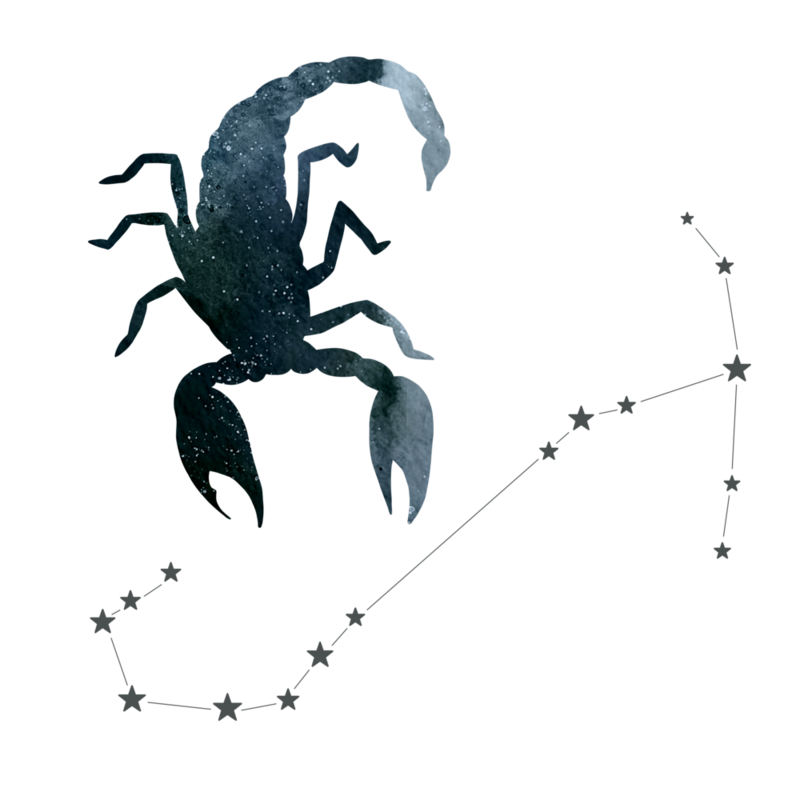 From reading about Scorpio, I could see a relationship between Enneagram Type Eight and a Scorpio entrepreneur. From reading about Sagittarius, I could see a relationship between Enneagram Type Seven and a Sagittarius entrepreneur. From reading about Capricorn, I could see a relationship between Enneagram Type Two and a Capricorn entrepreneur. From reading about Aquarius, I could see a relationship between Enneagram Type One and an Aquarius entrepreneur. From reading about Pisces, I could see a relationship between Enneagram Type Four and a Pisces entrepreneur. If you’re thinking about using symbolism and personality in your brand design, I have a few tips and ideas below to get the wheels spinning and ideas flowing! The most important part of using mythology or symbolism in your branding is to fully understand what it means. If you’re going to align with a particular personality at that level, I would suggest doing some research and reading a few books to make sure you understand the deeper meaning of that symbol. Go further than just using the symbol in your design - embrace the personality and carry that concept into your copywriting, photography, and full experience. Without feeling too boxed in, consider showing more of your personality throughout your communication so that your audience not only related the symbol to the person behind the brand, but can expand their own understanding of your personality. It’s crucial to understand that personality typing is a tool for self-discovery. None of these methods are meant to be a diagnosis, but a starting point. So personalize your symbol and personality to fit who you are as a unique individual! As you begin to research symbolism and mythology to use in your own designs, pay attention to other design cues like shape and color, which can add symbolic meaning in a more subtle way. A brand is so much more powerful when all of the elements have a story, but don’t force a concept if it doesn’t come naturally. You can always add in a few notes of interest in smaller ways. Check out more of our articles in the personality category!